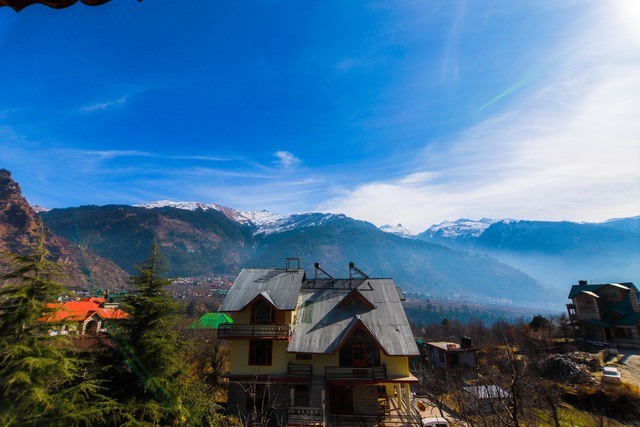 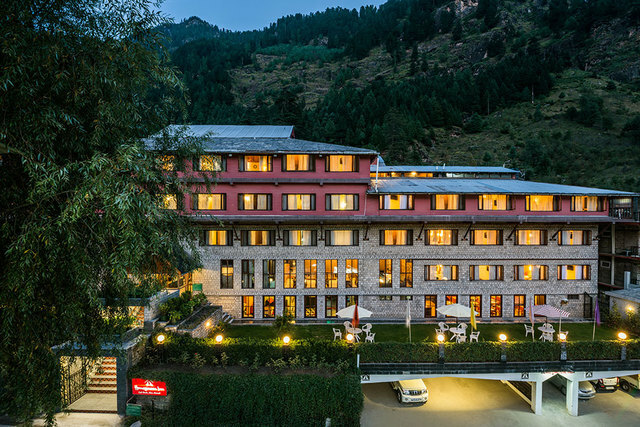 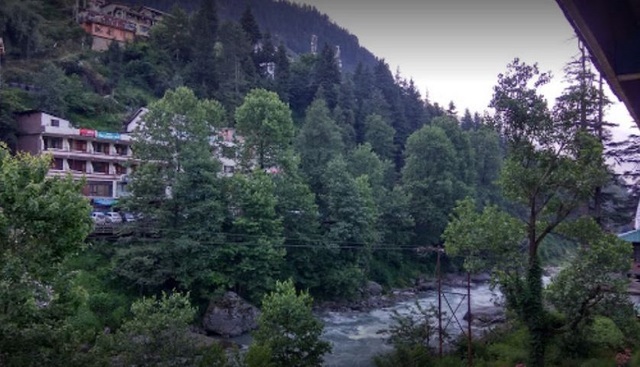 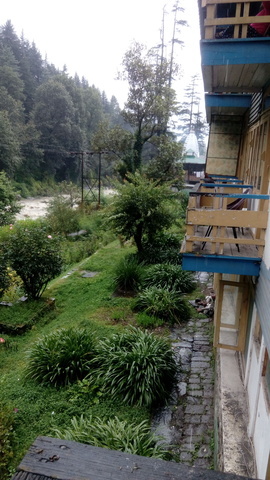 Enclosed by lush greenery, facing the River Beas, this hotel offers simple accommodation with modest furnishings and basic in-room facilities. 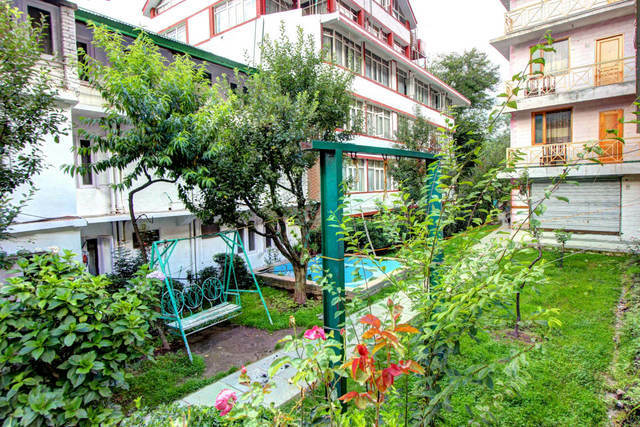 An apt choice for families and solo travellers looking for reasonable accommodation. 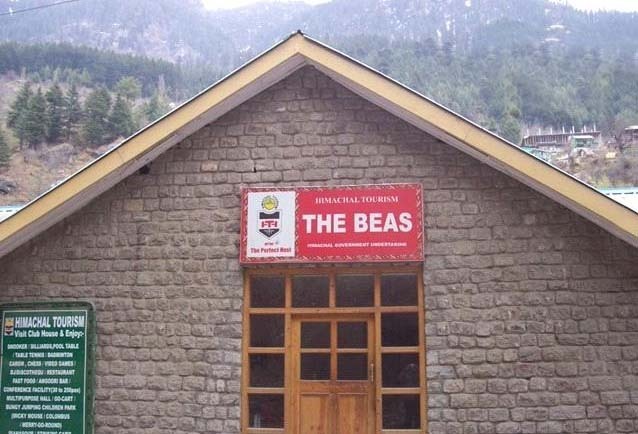 The Beas, Manali is a modestly built edifice which is surrounded by lush greenery and faces a running water stream at front. 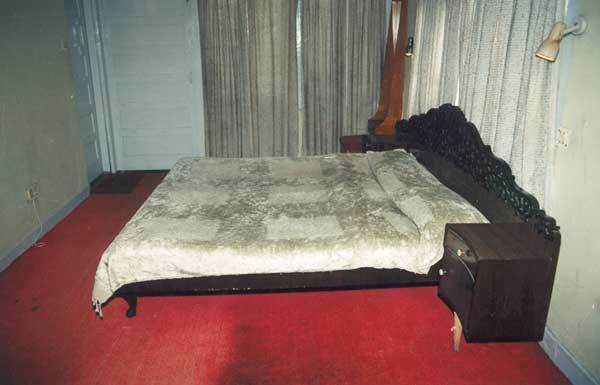 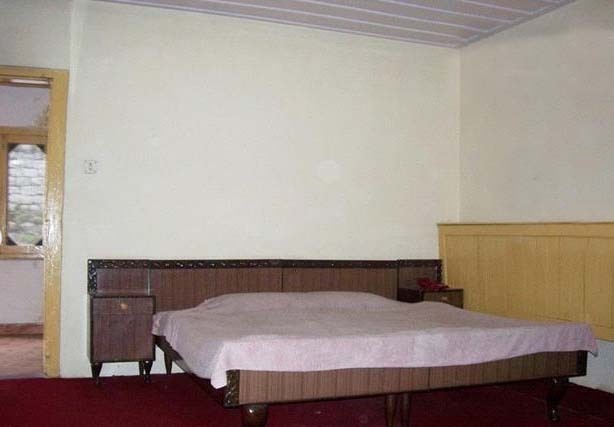 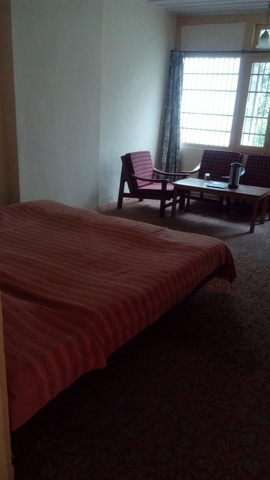 Rooms have decent interiors, are kept organized, neat and clean. 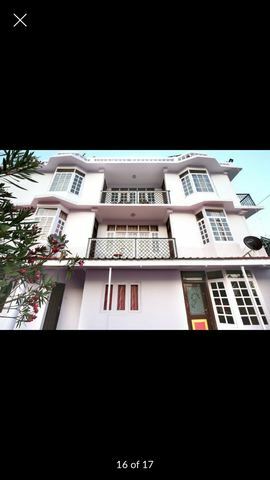 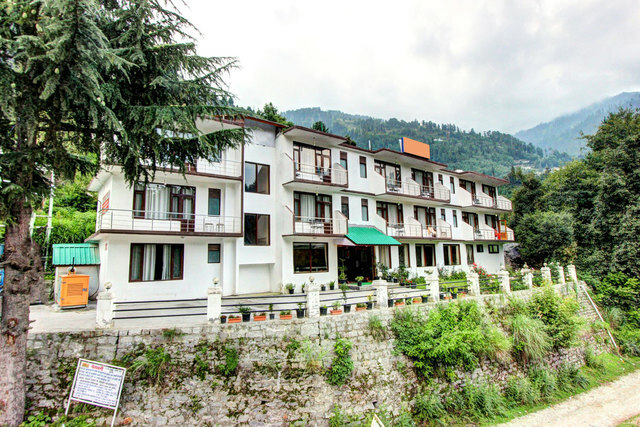 Tourists can peacefully reside in these lodgings while savouring basic facilities and enjoying the scenic beauty. 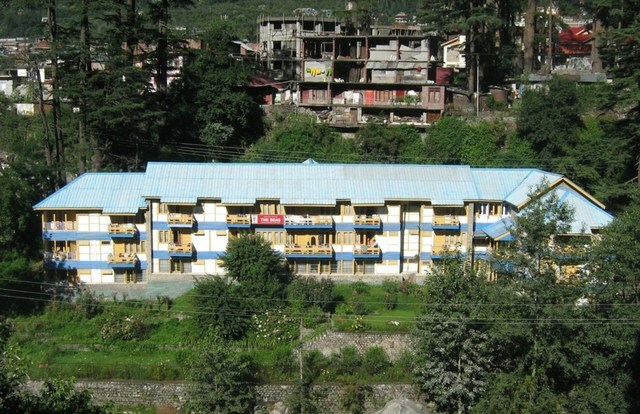 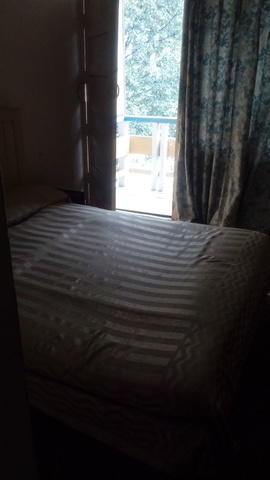 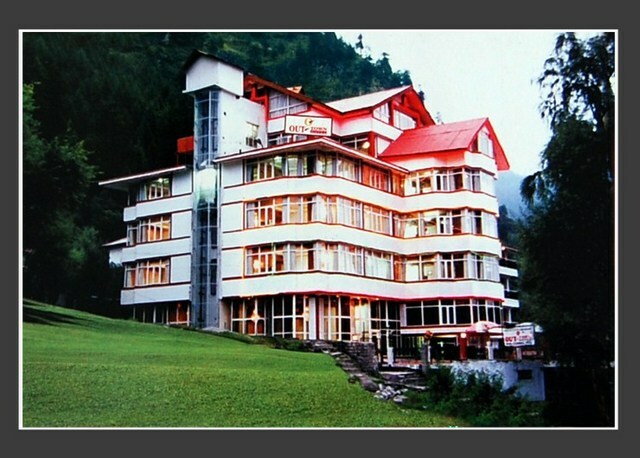 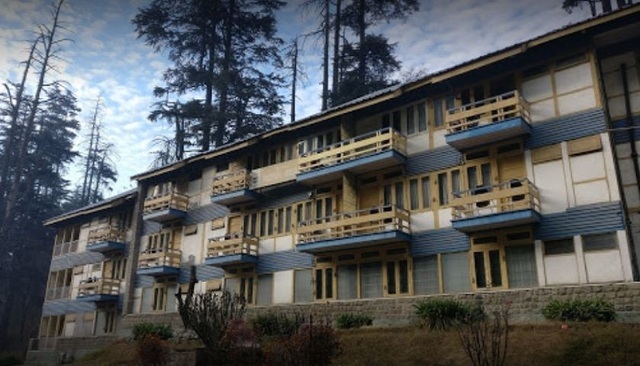 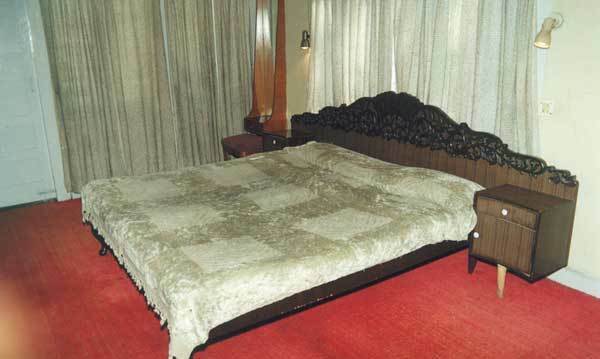 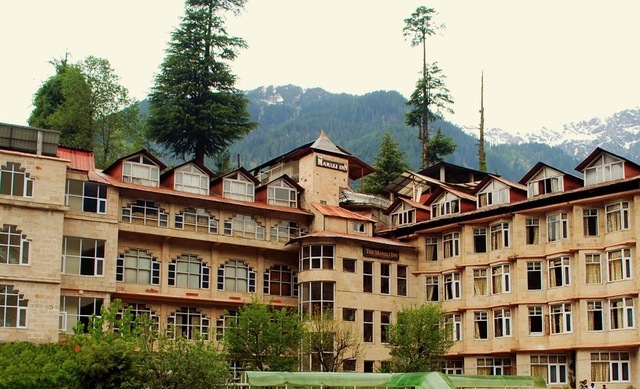 The hotel stands tall in Manali and has comfortable linking to places like Hadimba Temple 2 km (approx. 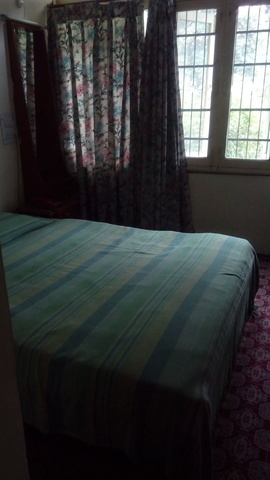 ), Manu Temple 3 km (approx. 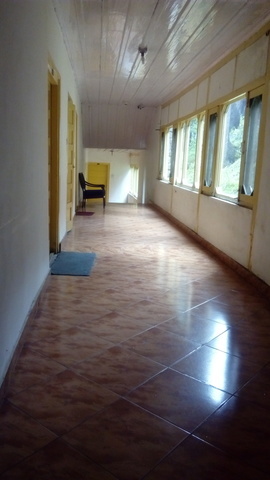 ), Vashisth 3 km (approx. 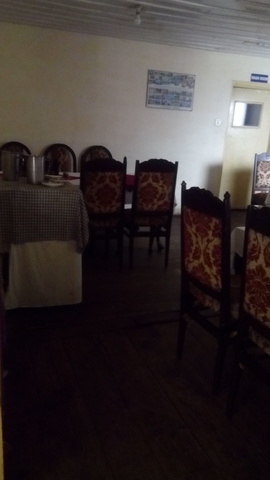 ), Monasteries 2 km (approx. 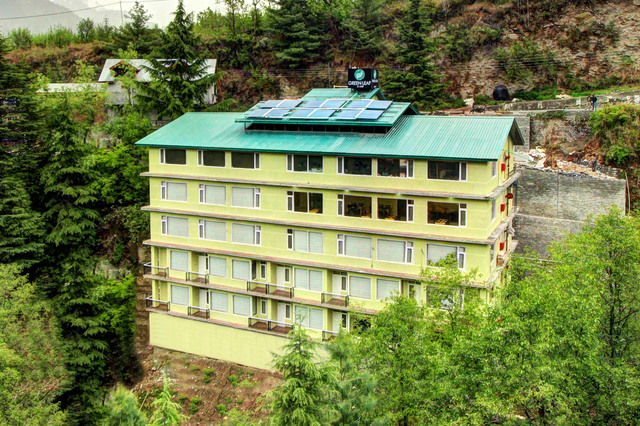 ), Jagatsukh 7 km (approx. 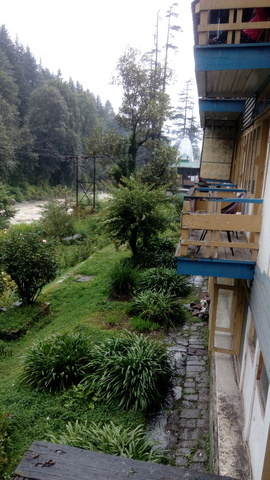 ), Solang Valley 12 km (approx. 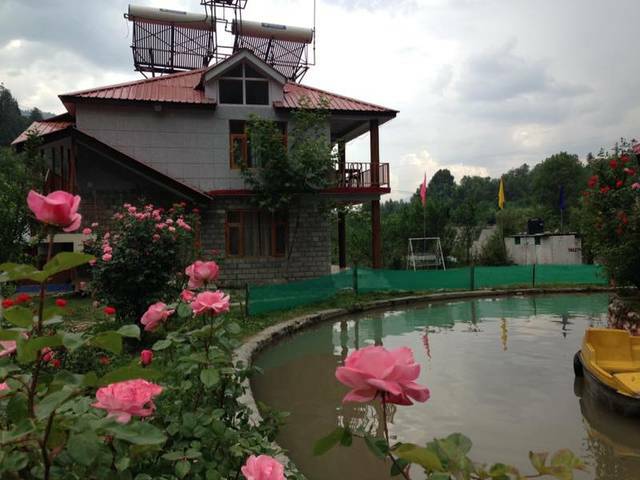 ), Nehru Kund 1 km (approx.) 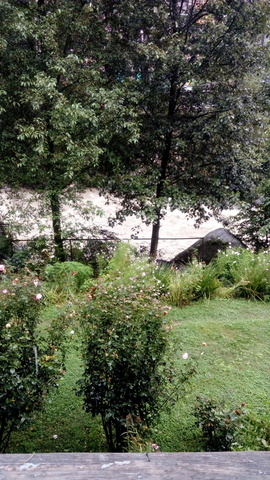 and Rahalla Falls 0.5 km (approx.). 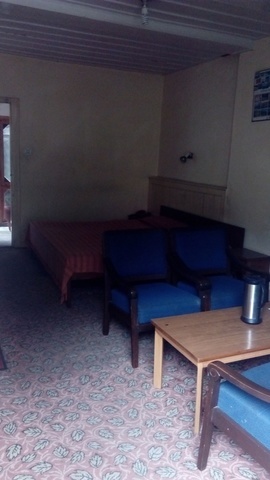 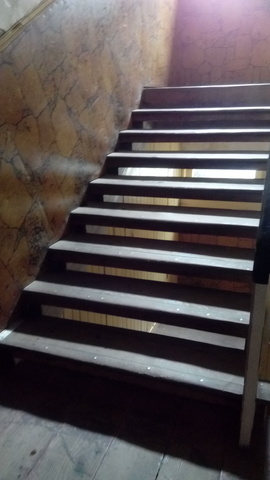 The hotel provides facilities like doctor on call, parking, laundry and taxi arrangement. 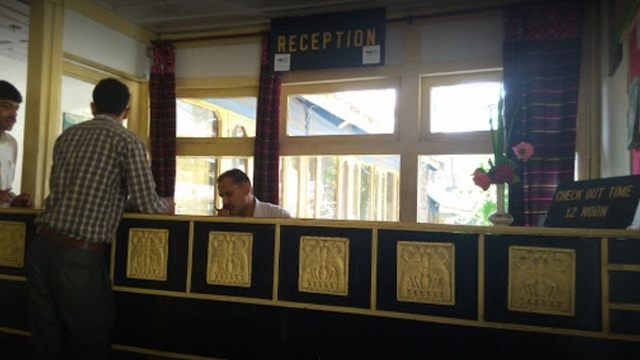 Laundry and dry cleaning services assure hygienic and clean clothes to the guests. 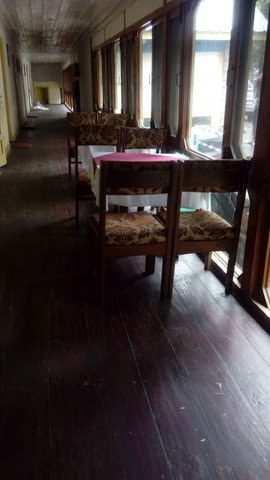 Taxis can be arranged for easy commute to sightseeing locations. 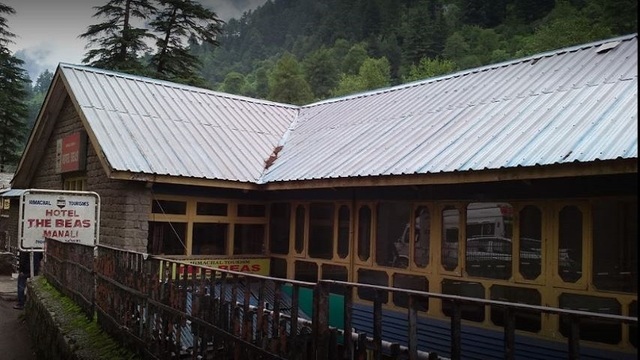 Parking leads to convenient placement of vehicles. 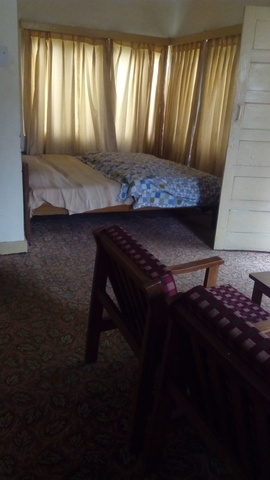 Guests can choose to reside from 4 lodging options, Family Suite (4 Bedded), Beas Suite (4 Bedded), DBR Economy (NXB) and DBR Regular Large. 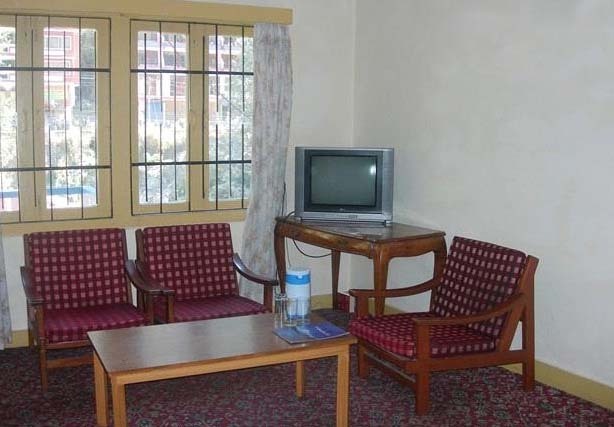 In room amenities include satellite television and room service. 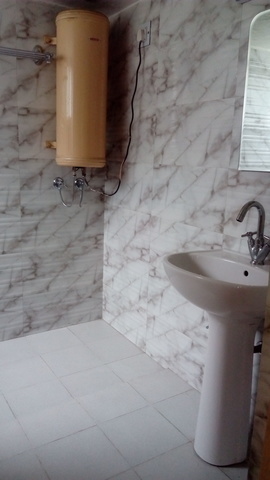 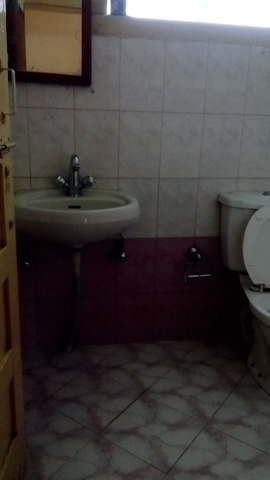 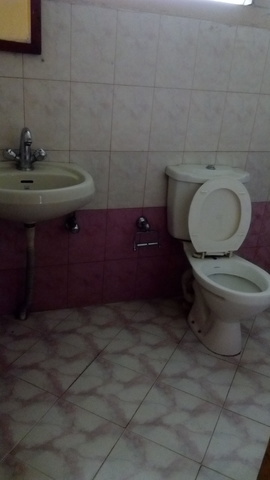 The attached bathroom with continuously running hot and cold water service is also available in every room.